The comprehensive exhibition will bring together all key players in the field of maxillofacial surgery – surgeons, industry, technological innovators, professional societies, scientific journals and other specialists. The commercial exhibition will cover a wide range of products and services in the field of maxillofacial surgery. Both the conference room and the exhibition area are located next to each other on the ground floor. The exhibition area serces as a central meeting point with a WiFi area and a coffee breaks centre. Extensive exhibition and sponsorship opportunities can be downloaded here. PAP MEDICAL LTD, is an established company in the marketing, sales and distribution of specialized medical equipment, disposable medical products and dialysis solutions for the public and private healthcare sectors in Cyprus. It is the policy of the Company to service the Customer’s needs and expectations by providing high quality products and efficient services. For the successful achievement of the above goals, the company invests in the continuous training and development of its personnel. The company is certified and maintains a Quality Management System based on the requirements of ISO 90001:2008. – Opening Ceremony Sponsor. JACOVIDES GROUP OF COMPANIES is a trading organization with a more than 70 years history, enjoying a leading position and prominent status in the Life Science field in Greece and Cyprus. The Group’s activities focus on the importation, marketing, sale, distribution and scientific support of an extensive range of healthcare products in the following sectors: pharmaceuticals and OTC products, medical devices, laboratory equipment and supplies, dental health, consumer health and animal health & crop protection products. The Jacovides Group employs over 360 people in Greece and Cyprus. In 2010, the Jacovides Group received the ‘’2009 Entrepreneurship Overseas Award’’ by the Cyprus Chamber of Commerce and Industry (CCCI), for MSJ’s contribution to the advancement of the Cyprus Economy, through its business operations abroad. 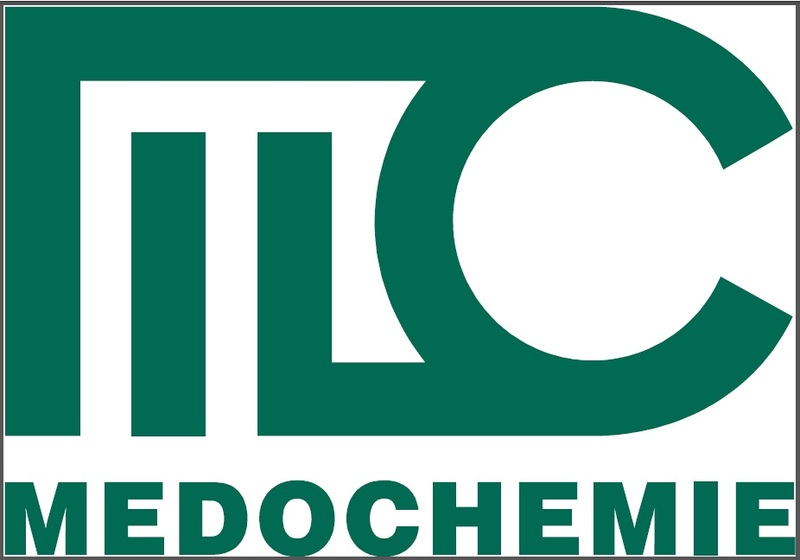 MEDOCHEMIE was established in 1976 in Cyprus by Dr. Andreas Pittas and is still driven by the same philosophy: "To provide every human being around the globe with quality and affordable drug treatment in a manner that supports sustainability". We develop, license, manufacture, market, and distribute branded generic and super-generic pharmaceutical products as well as our own patented brands. The journey has seen our active expansion into promising markets across the world – from our base in Europe, to the Middle East & Africa, through to the Far East. Outside our 20 core offices, we developed a network of trusted agents and partners allowing us to operate in more than 100 countries. We have acquired and maintain 3,800 marketing authorization licenses for 630 different pharmaceutical products, classified in over 10 therapeutic categories. We operate in accordance with the strictest quality standards and in full compliance with European guidelines. The driving force behind Medochemie is our 1,250 multinational, talented, quality-focused employees, who work in our manufacturing plants and offices worldwide. Medochemie is a founding member of the European Generic Medicines Association (EGA). MEDARTIS AG, headquartered in Basel, Switzerland, specializes in technical high-precision implants for surgical fixation of bone fractures and osteotomies. Medartis develops, manufactures and sells titanium screws and plates, surgical instruments and system solutions for fracture fixation. Our implants allow for patient rehabilitation after surgical reconstruction of fractures, malunions and deformities or skeletal diseases and their adjacent soft tissues. Medartis is represented worldwide through its subsidiaries and a broad distributor network. Our motto is “Precision in fixation.” We place the highest priority on maintaining stringent quality standards, continuous education as well as comprehensive service for our customers. 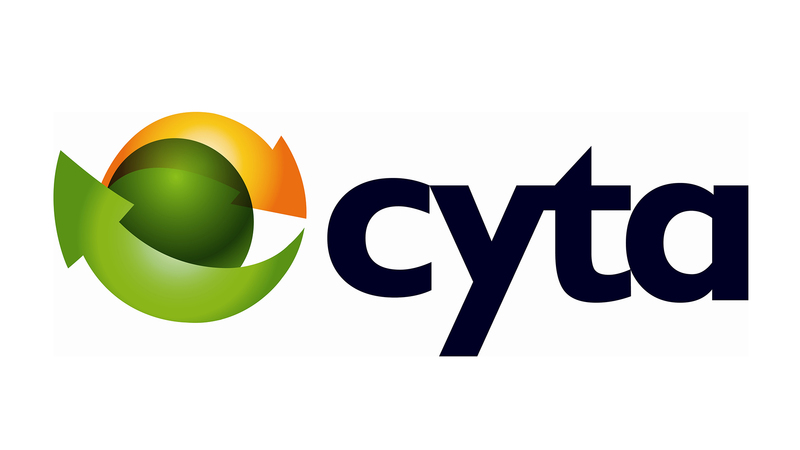 CYPRUS PHARMACEUTICAL ORGANIZATION LIMITED (CPO) is a leading importer, distributor and exclusive agent for a wide variety of products. It trades in high quality products servicing the fields of Health, Beauty and Personal Care. The products range from mass market products, perfumery and cosmetics, to pharmaceutical products, hospital, medical, analytical, dental supplies and surveying instruments. The majority of our principals are brand leaders in their respective fields and their products are world famous.The Costas Papaellinas Organization was created in 1928 and operated for many years as C. A. Papaellinas & Co., under the name of its founder, Costas A. Papaellinas. In 1952 it was succeeded by CPO which is today the main trading company of the Costas Papaellinas Organization Group of Companies.The ownership of the group is divided between Paris and Thanos Papaellinas, the CEOs of the Cypriot and Greek operations respectively. The Costas Papaellinas Organization is now one of the strongest commercial entities in Cyprus with a combined turnover exceeding €65 million. Its credibility and financial standing are unquestionable. The CPO name inspires confidence and commands respect at all levels of business activity, both in Cyprus and abroad. ANTON HIPP GmbH -“HIGHT QUALITY AND PRECISION OUT OF PASSION”-was established in1970 and is an experienced medical and technical partner. The company continues to grow and became a competent partner for the whole range of surgical instruments as: General-, Aesthetic-, Neuro-, ENT-Surgery and Orthopedic Implants. Since 1998 we produce Titanium-Mini-Osteo-Syntheses Systems for CMF and small bone fragment. Surgeons all over the world are happy and work with a great success with our Implant systems. The family based company is working close with the surgeons. Fast developing; producing customized Implants for Orthogenetic-, Trauma-, TMJ and Palatal surgeries is our goal. PLANMECA OY is one of the world's leading dental equipment manufacturers with a product range covering digital dental units, CAD/CAM solutions, world-class 2D and 3D imaging devices and comprehensive software solutions. Headquartered in Helsinki, Finland, Planmeca’s products are distributed in over 120 countries worldwide. With a strong commitment to pioneering innovations and design, Planmeca is the largest privately held company in its field. Planmeca Oy is part of the Finnish Planmeca Group, which operates in the field of health care technology. The Group reached a turnover of EUR 740 million in 2014 and employs nearly 2,700 people worldwide. REMEDICA is based in Limassol, Cyprus and is the leading pharmaceutical company in the country dedicated to the development, production and sale of high quality generic pharmaceutical products. These fall into a wide range of therapeutic categories (such as anticancer, antibiotics, analgesics, cardiovascular drugs, CNS agents, drugs for the GI tract, diuretics, antihistamines, antidiabetics, antiparkinsonian agents, hormones and synthetic substitutes, vitamins, cough medicines and expectorants, and many more) and come in a variety of pharmaceutical dosage forms, including tablets, capsules, creams, ointments, aerosols, pessaries, suppositories, liquids, powders. Remedica’s products circulate in more than one hundred countries worldwide through a selective network of representatives and some are also available for in-licensing by other companies. PROFILE is a rapidly growing company that has specialized in Implant Dentistry since 1994. Our company’s mission is to offer every dentist – hence every patient – a rich and versatile range of reliable and cost-effective solutions for Implant and Implant Restoration Dentistry.At Profile we are always on the lookout for new and promising materials and equipment as soon as they come on the market. We are also very active in organizing Continuing Education events such as conferences, seminars and hands-on training workshops where prominent, internationally acclaimed speakers deliver invaluable expertise and knowledge to practitioners on how to maximize the value of our solutions. Our expert mentors and regional representatives ensure that PROFILE will be there for dentists when they need help, whatever their needs – from selecting the right equipment to actually using their new toolset in treating patients. 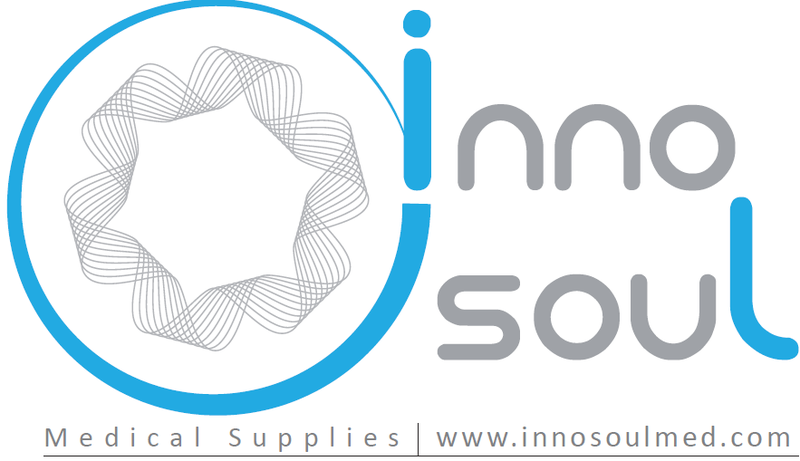 INNOSOUL MEDICAL SUPPLIES is a leading medical aesthetic supplier in European market with main markets Greece and Cyprus, since 2012. We were the first company launching a full range of Lifting threads distributing the products of the most important factories of South Korea. During the same year, we start trading Mesotherapy, peelings and cosmeceuticals.Today, we exclusively represent many well known brands like Neauvia, ITP Cosmeceuticals, BS Medical Lifting Threads(Mono, Screw and COG PDO threads), Plasmolifting PRP, Mesomedica(Mesotherapy products), Cosmofrance brands like Dermasculpt Cannulas and Liposculpt kit.Additionally we trade many other brands and we always focus to offer extraordinary service and competitive prices. 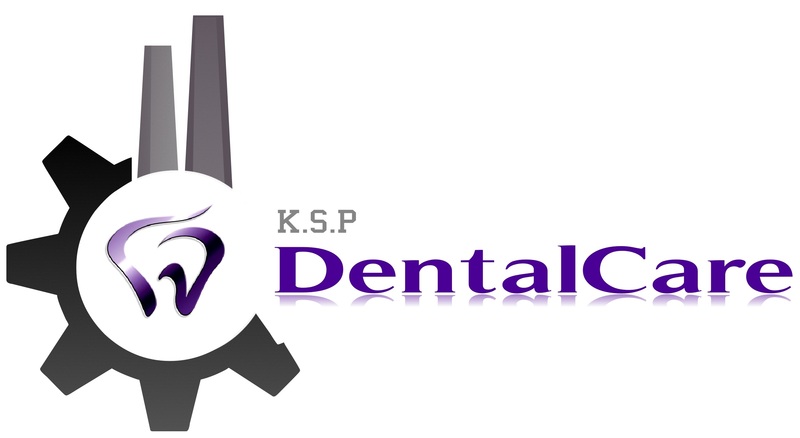 K.S.P DENTALCARE is dealing with dental products and technical support in Cyprus for the last five years.We are distributors of Megagen implants, Diplomat dental chairs, Euronda, NSK, Oroclean, Medicom, Tokuyama and more. BIAL was founded in 1924 with the mission to discover, develop and provide therapeutic solutions within the a rea of health. Currently BIAL is the largest Portuguese pharmaceutical company and one of the main pharmaceutical companies in the Iberian Peninsula. We bring together our knowledge, experience, imagination and dedication to achieve a concrete goal: providing high quality medicines. "Caring for your Health" is our motto, having as strategic areas the Research and Development, the Internationalization and Quality. DELPHOS IMPLANTS is the only Company in Portugal manufacturing High-end Osteosynthesis products.Our CORE business is the production of Titanium Plates and Screws for the Cranio-Maxillofacial/Oral Maxillofacial segment.We have been gaining our space in the market, and we are being compared with the “Big Names” in the market or better. OBL is a manufacturer of implants for maxillofacial surgery, neurosurgery and plastic surgery. Relying on a high level of know-how and many years of experience in the development of osteosynthesis devices and Additive Manufacturing techniques, OBL has developed a profound scientific base. Since 2005, OBL has specialized by investing significantly in the search of customized solutions that are in harmony with the morphology and physiology of each individual patient. 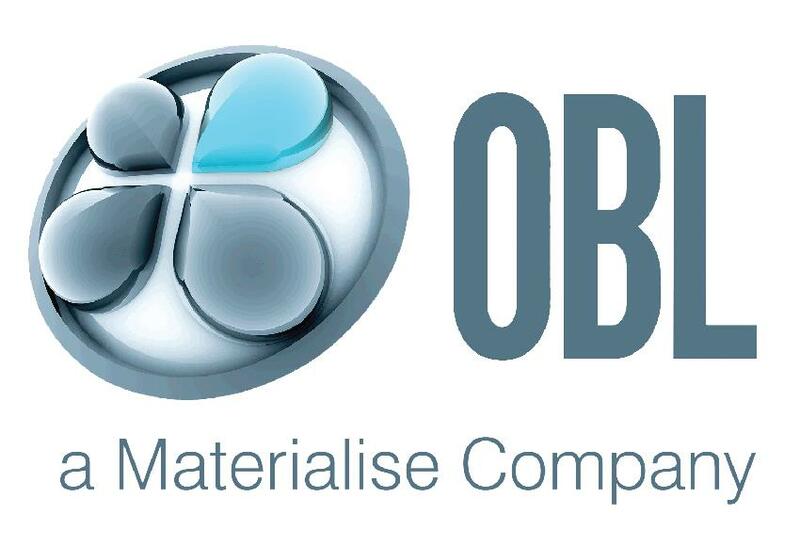 OBL is also part of the Materialise Group, a world leader in Additive Manufacturing. PROFELCO INFORMATION TECHNOLOGIES LTD was founded in 2007 and in just a few years we attained a leading position in the field of distribution Electronics, Electrical Appliances, Telecommunications and Computers accessories. 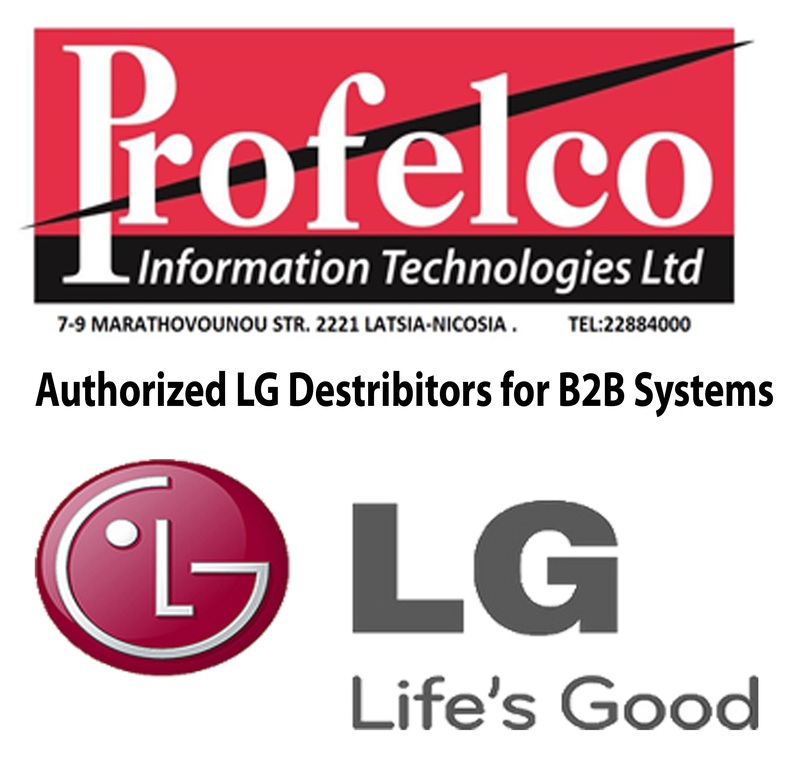 In Cooperation with LG Hellas we are able to adapt to business needs with specialized products and solutions aiming at upgrading the provider service, Complete and technologically advanced B2B LG Solution offer endless possibilities and a great variety of operational options, while they stand out due to their unique design. 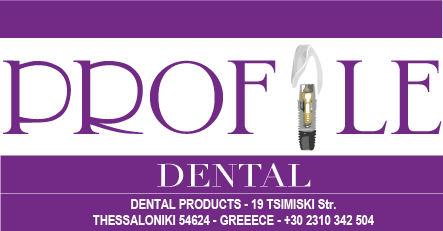 M.C.KRITIKOS MEDICAL SUPPLIES LTD is a medium-sized company that is family-owned and managed. Founded in 1992, our company’s, philosophy is based on continuity and long term future orientation This forward thinking has resulted in customer and supplier relations that have been sustained over many years, as well as the development of new business areas. Speed and reliability of service, the provision of only the very best quality products, as well as the continuous strive for company improvement are the principles to which M.C.KRITIKOS MEDICAL SUPPLIES LTD is fully committed. Quick support without complications, in the provision of services and materials to our customers and collaborators is our primary objective. As a financially and ideologically independent company, M.C.KRITIKOS MEDICAL SUPPLIES LTD maintains relations with other independent partners, both at home and abroad. As a modern company, M.C.KRITIKOS MEDICAL SUPPLIES LTD. always looks to the future and strives to optimize, its services and products. The above philosophy and principles founded the basis of our success and growth, not only in the provision of Dental supplies, but also in parallel fields such as Orthopedic supplies via our company TRAUMATONIC LTD as well as supply medical clothing and footwear through our specialized company MEDISTYLE LTD.
J&C DENMED - DENTSPLY IMPLANTS offers comprehensive solutions for all phases of implant therapy, including the XiVE implant line, digital technologies and biomaterials. We create value for dental professionals and allow for predictable and lasting implant treatment outcomes, resulting in enhanced quality of life for patients. Our over 20 years of experience in the field of implant dentistry have provided us with the ability to explore all aspects of implant treatment, including more demanding, compromised cases and treatment procedure simplification, for the benefit of you and your patients. 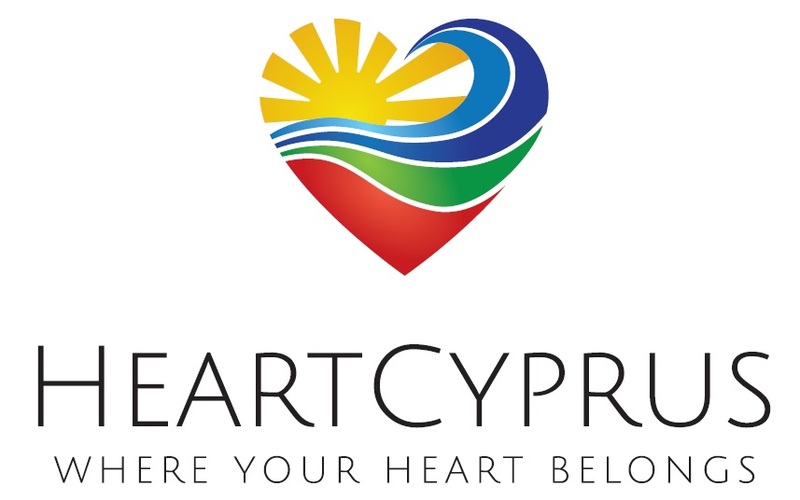 HEART CYPRUS is the biggest and most influential private initiative currently running aboutCyprus.A community within a community, with over half a milion online reach per week,HeartCyprusbrings to front all the best the island has to offer. In partnership with key public and private organizations promotes, Heart Cyprus is here to ensure that Cyprus has multiple key assets that make the country a top destination around the world.